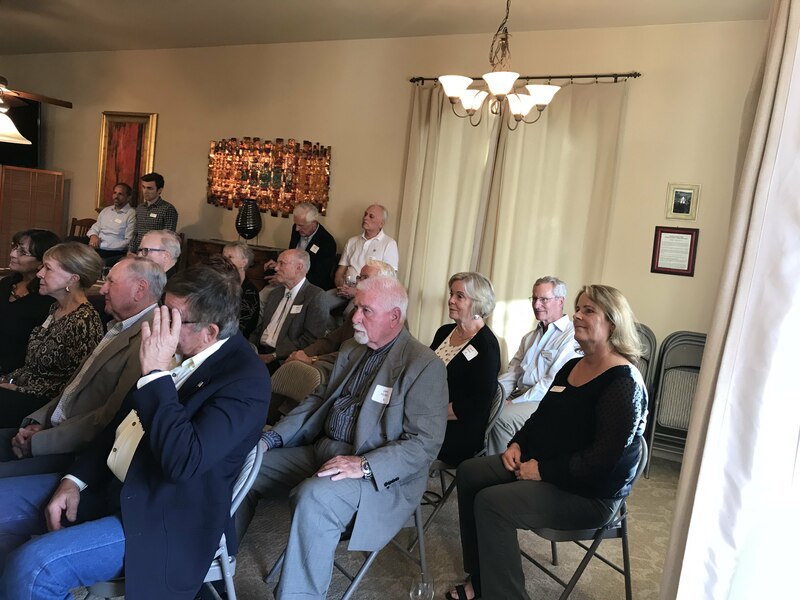 Arizona Opera’s goal to be a state-wide opera company took a significant step forward in 2011 with the creation of the Prescott Friends of Arizona Opera. 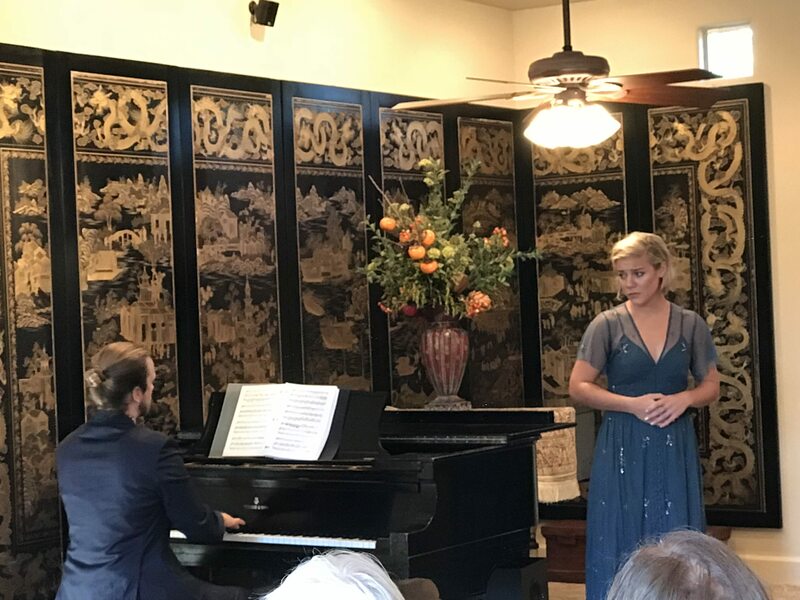 Although Prescott is ninety miles north of Phoenix, the group found ways to overcome the distance and to present professional opera performances in Prescott. 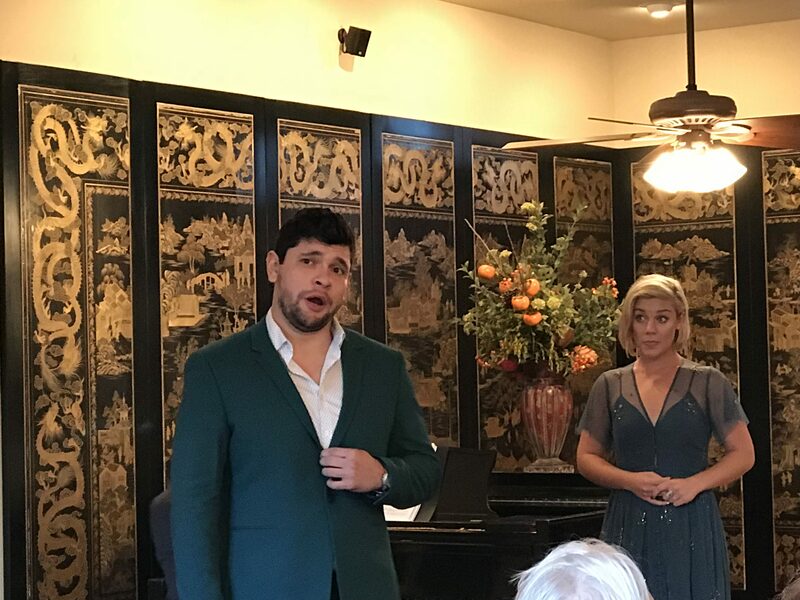 Twice each season, mainstage singers from Arizona Opera come to Prescott to perform in intimate settings, often in the homes of their members. 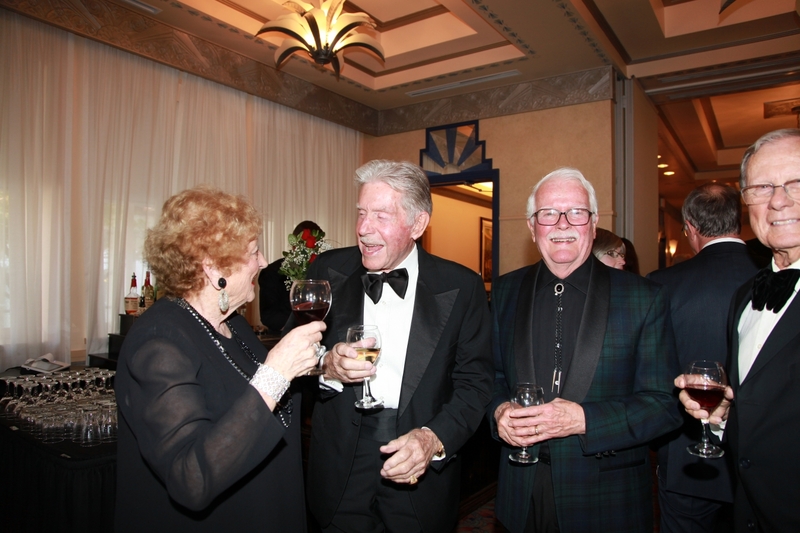 After the program, refreshments are served and patrons have the unique opportunity to meet and chat with the performers and fellow opera devotees. These events have become very popular with their patrons who enjoy getting to know the singers and to talk with them about all things operatic. Each season, we sponsor bus trips to Sunday matinee performances in Phoenix co-sponsored by the Yavapai Symphony Association. Discounted tickets and luxury bus fare are included in the all-on-one price. We arrive in time to have lunch or to attend the pre-performance lecture. The bus picks drops us and picks us up at the theater door, we enjoy the performance and are home to Prescott by early evening. 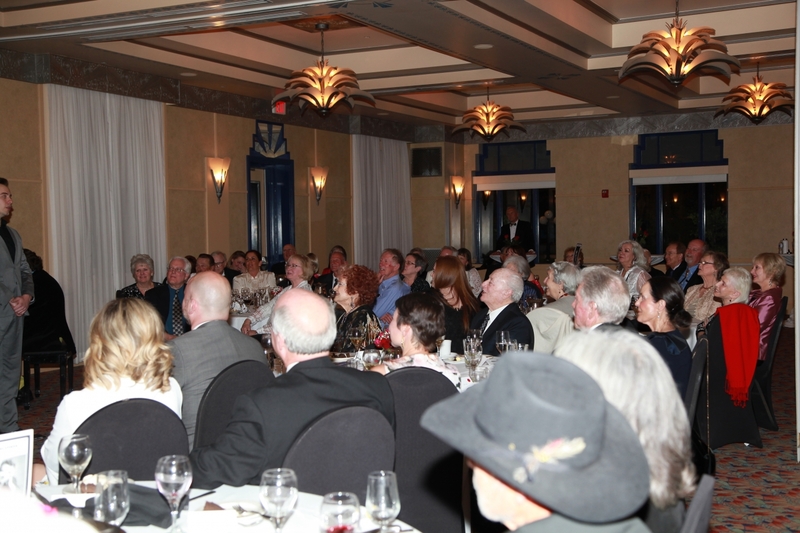 On January 30, we enjoyed one of our most successful Salon ever with a brilliant performance and great camaraderie. The word must be getting out as we had guests from Europe and throughout the U.S. in addition to opera friends from southern Arizona!